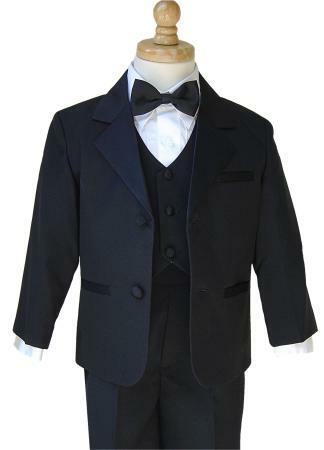 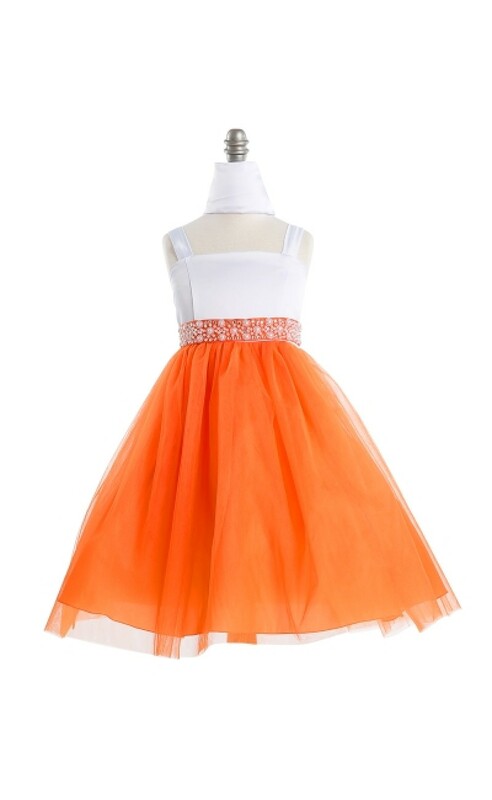 Kids USA dress index | Baby, Toddler, Child. 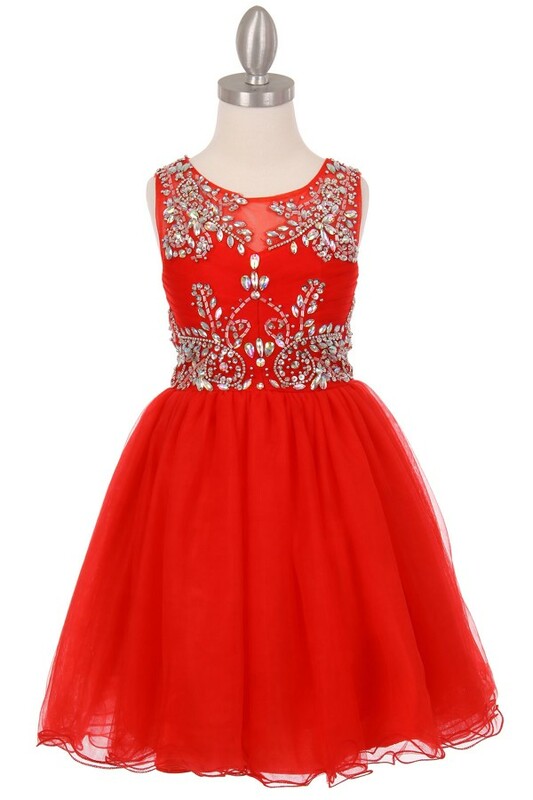 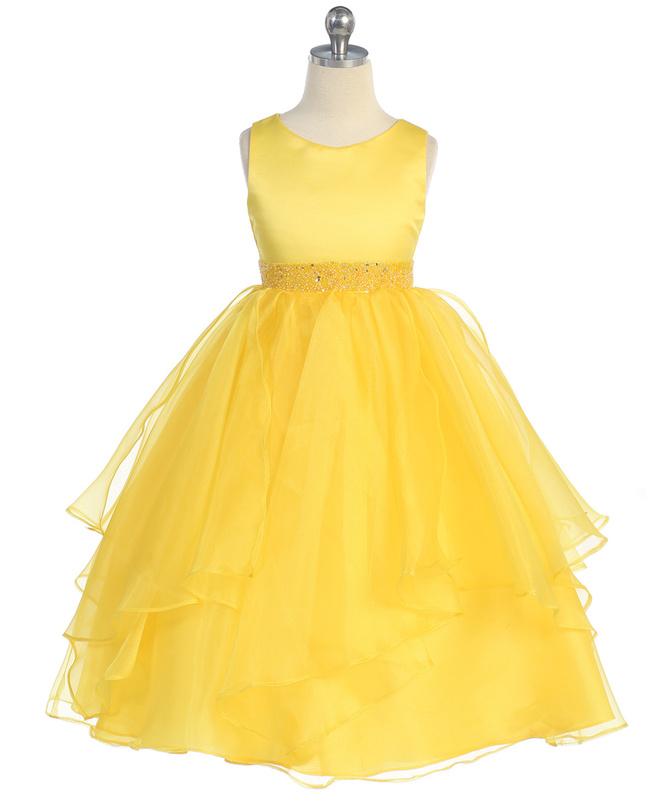 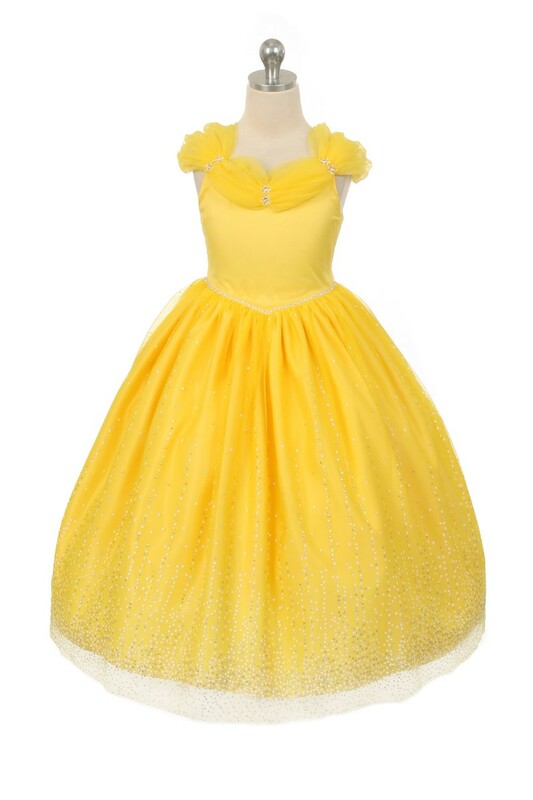 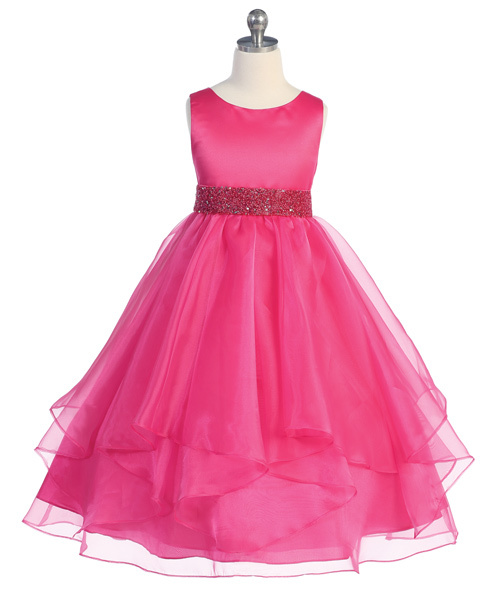 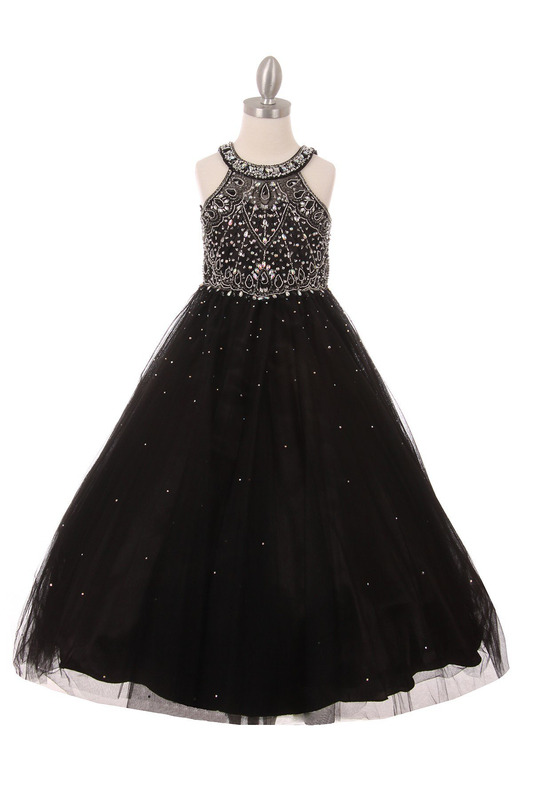 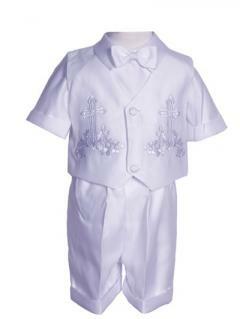 Choose Colorful girls' dress styles in sizes 0-16 years. 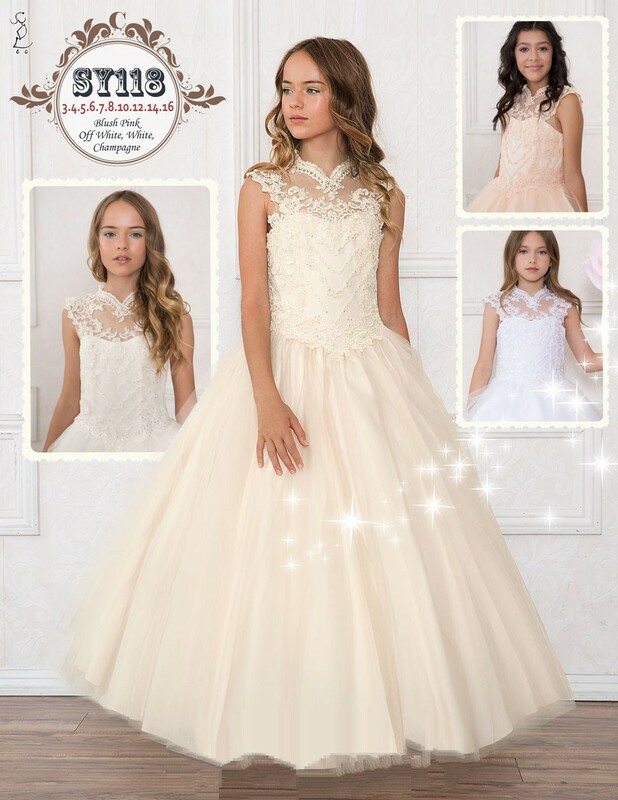 Choose by price, color or style. 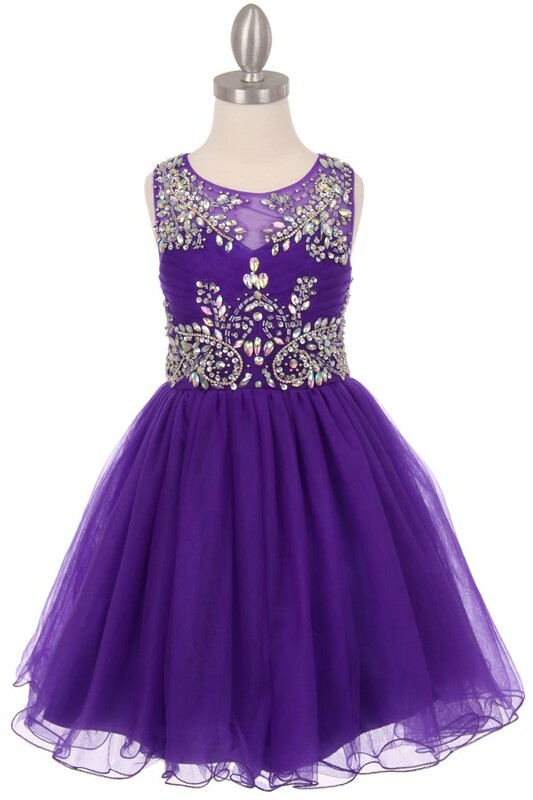 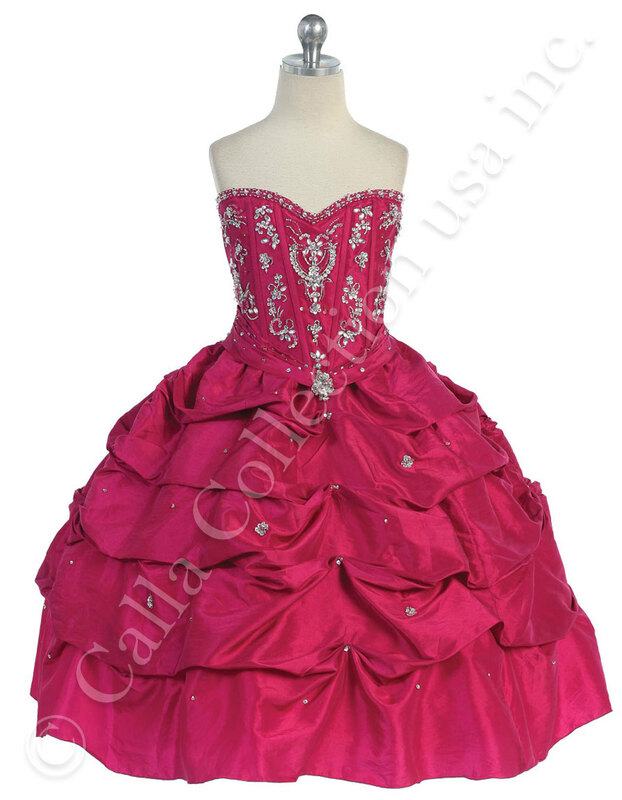 Be sure to click on the dresses of your choice to view the colors and sizes.